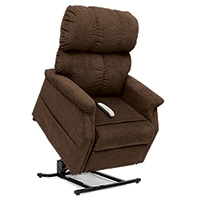 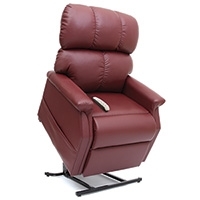 Retain or regain your independence with a lift chair designed to meet your needs, your budget, and your home. 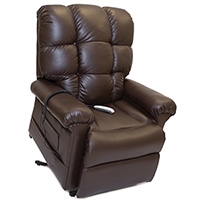 Using a motorized mechanism, lift chairs provide the ability to move you from a sitting to a standing position with just the push of a button. 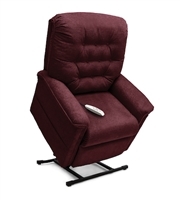 Lift chairs help to reduce your fear of falling while standing up and help you keep your balance when returning to a seated position. 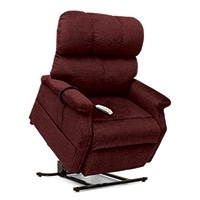 Active Medical works hard to make sure that you get the chair you want quickly and easily. 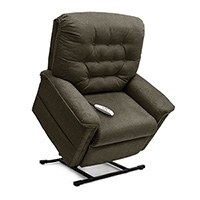 Please call with any questions and feel free to stop by our store to try out our chairs in stock.